Hunters spend hours and hours preparing for their upcoming hunts. We train to improve our fitness so we can hunt farther. We train to improve our accuracy by shooting hundreds, even thousands, of arrows. We study maps and observe patterns in animal movement in order to be in the right place at the right time. All of these are important forms of preparation. However there is one way of preparing for any bow hunt that is most valuable. One of the issues with shooting at a paper or block targets is that your point of focus is a circle. I don’t know if you have noticed… Animals don’t have blue, yellow, or red circles on their sides. When you grow accustomed to aiming at a circle, shooting at a circle, and focusing on a circle, your brain has a hard time “picking a spot” on an animal when it really counts. The issue is that your brain becomes conditioned to shooting at a specific image or object. When that object changes drastically while your emotions and adrenaline are simultaneously going crazy, your brain has a difficult time focusing and adapting. There are ultimately two separate issues going on here: the acquisition of the target and the emotional response taking place. The solution to the first is shooting at a 3D target that in some way resembles the shape of the animal you are going to be hunting. You don’t need to have an elk decoy if you are hunting elk; a four-legged decoy like a deer will work fine. Your brain just needs to make the connection between the shape of the object and the process of aiming at a spot on that object. The solution to the second issue, the emotional response, is to create a stressful environment while shooting. This is not easily accomplished on a regular basis, but it is important nonetheless. 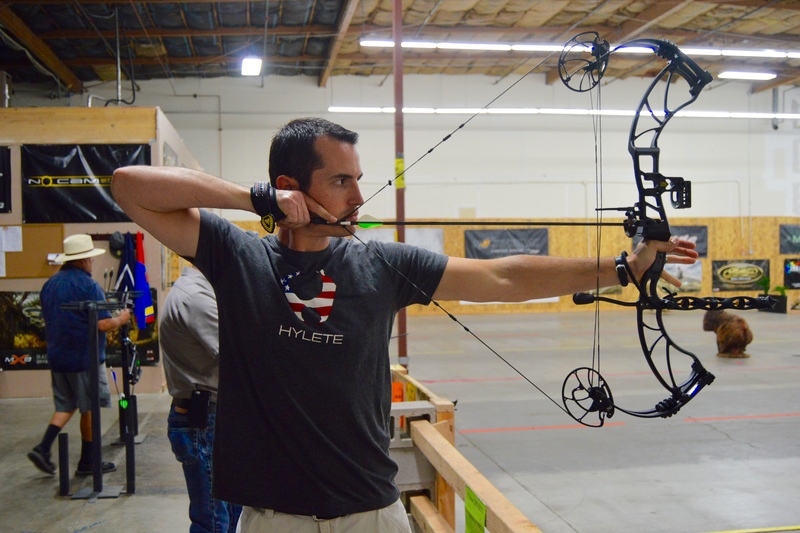 It is possible to reproduce the physical affects of adrenaline by performing physical activity right before shooting your bow. But how to you reproduce the emotional response? Competitive 3D shoots are likely put on by local archery clubs and shops in your area throughout the summer months. These are fantastic training opportunities for your upcoming season. Not only are you able to shoot at 3D targets and train your mind to focus on aiming at a specific spot (as opposed to a circle), but you are also able to create the emotional response that takes place while hunting due to the added stress the competition creates. Shooting an arrow in your backyard is one thing. Shooting your last arrow with a victory on the line… That is a whole other issue. If you are going to be doing a bow hunt this year and are not accustomed to shooting at a deer or elk on a regular basis, sign up for a 3D shoot. It will give you great experience and will be some of the best mental and physical preparation you can have prior to your hunt. 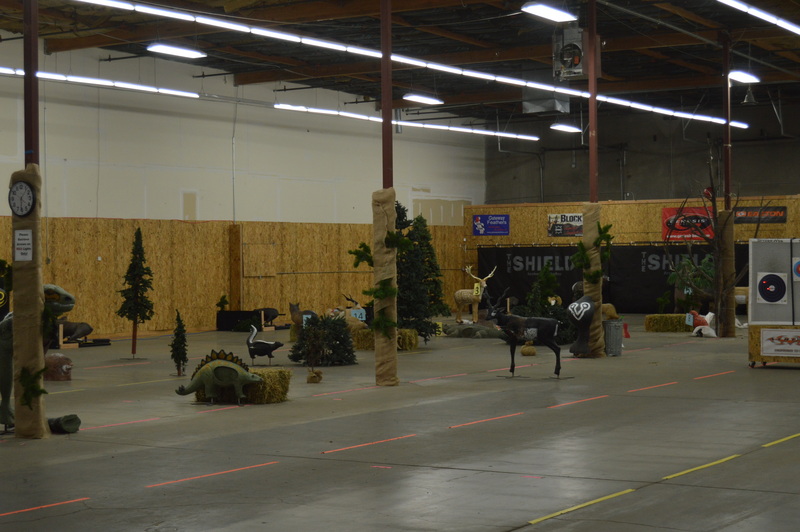 So hop online and search for local 3D archery shoots in your area.